Ed Sheeran has stormed into Number 1 this week and we have also just recieved confirmation today (March 10) by the Official Charts Company that the singer-songwriter’s new album÷ is the fastest-selling album by a male artist ever – and the records don’t stop there. 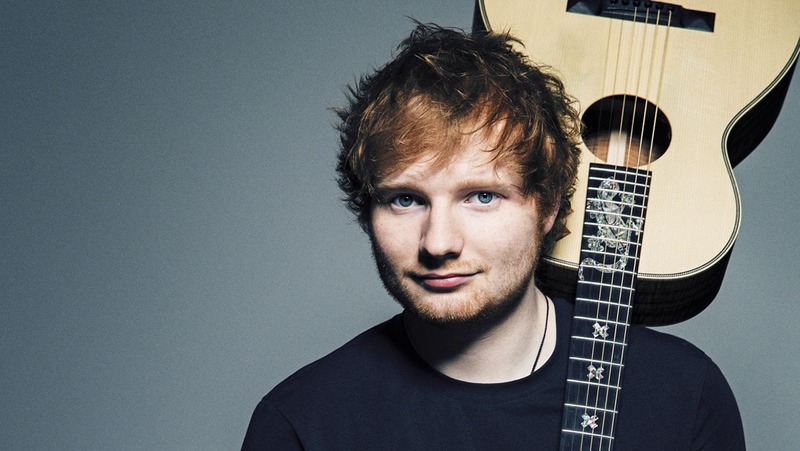 The highly anticipated third album ‘Divide’ shifted a staggering 672,000 this week, giving Ed the highest opening week album sales in Official Chart history for a male artist and the third fastest-seller ever. Only Adele’s 25 (800,000) and Oasis’ Be Here Now (696,000) shifted more copies across their first seven days of release. It’s been a fantastic week for Ed. In its opening week, ÷ has sold more than the rest of the Official Albums Chart Top 500 combined this week, and, like for like, four times more than the fastest-selling album of 2016, David Bowie’s Blackstar (146,000 in week 1). Its total sales figure means it already awarded a 2x Platinum certification by the BPI. The ginger crooner is certainly back in pole position!